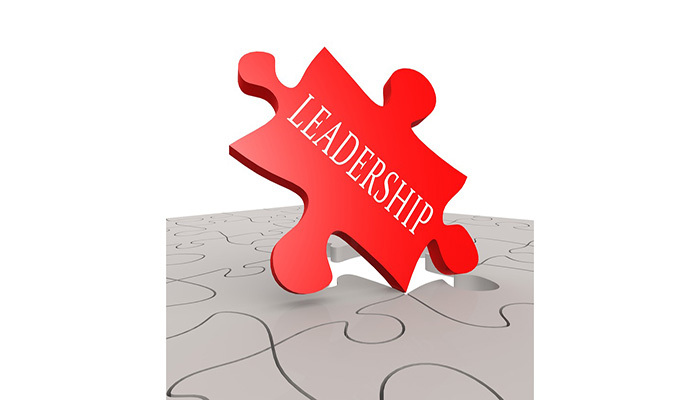 You are at:Home»Blog-News U can Use»Stalin Would Make a Great CEO? Really? I ran across a very interesting headline as I was searching for a topic “Democracy is a great thing, except in the workplace” and I started reading it with gusto, ready to pen a strong response till I realized that Vivek Wadhwa was making some interesting points. He proffers Walt Disney, Henry Ford, Steve Jobs and Elon Musk as support for his assertion that “the best companies are run by enlightened dictators”. My reaction to that part was an immediate link to Theory X – “employees will follow directions, work hard and be loyal – if they are led by strong leaders”. Let’s just say I have a mild disagreement with that 🙂 . He does quickly change gears and talks about how entire companies collapse under autocratic leadership. Impaired decision making, total risk avoidance, CEO living in a self-serving cocoon etc. are all reasons he cites and actually says that any list of failed companies will have dictators in charge that caused the failure. I think the point he is making implicitly is that at different stages, Disney, Ford, Apple, Tesla needed autocratic leaders but that style is not sustainable over the long haul. One could argue that Apple would not be where it is without Tim Cook taking over when he did and would probably be in a worse position had Steve still been running it? Ironically, he uses of IBM doing away with their global performance evaluation system as an example of employee engagement is the perfect illustration of democracy at work in the workplace – IBM crowdsourced their solution! His larger point is clearly that there needs to be a balanced approach as he specifically states that and uses words like collaboration, teamwork, lead, articulate goals, inspire, motivate, enable, etc. etc. I believe Vivek is using a provocative headline but doesn’t really believe it totally 🙂 . CEOs live in a utopian world where they believe that they have direct influence and control over all their employees when in fact they have very little. We have proven this to many CEOs with controlled experiments (similar to the game of telephone played in grade schools all over the world) where we have had them issue a directive or ask one of their direct reports to issue one and then tracked that over a couple of months and come back with the results – to much embarrassment and chagrin. They quickly realize the limit of their powers and influence and it is a humbling but a powerful learning experience. Adoption: An un-relentless focus on ensuring that the “solution” is actually being used and utilized as intended. 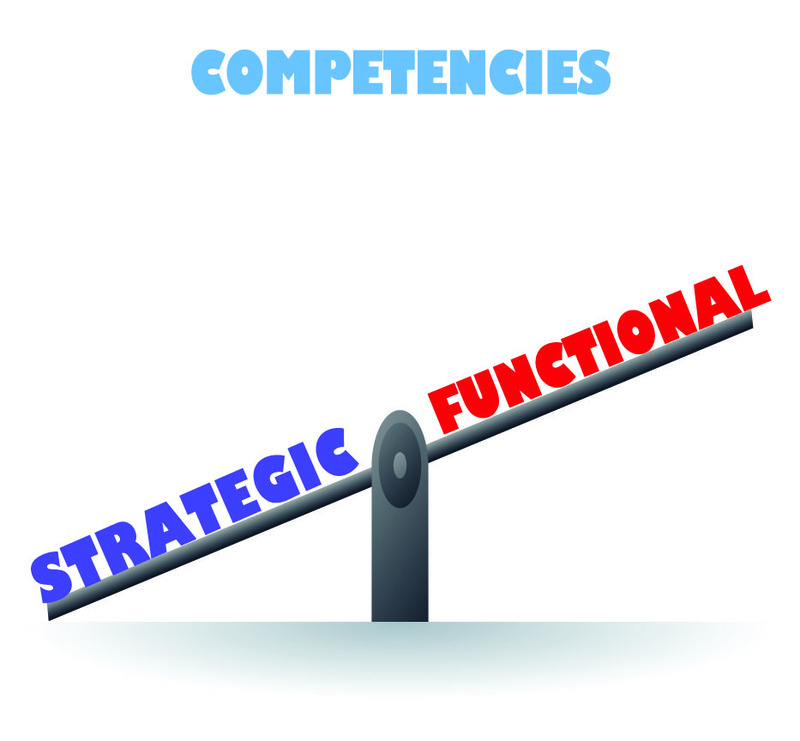 Competencies: Having the right competencies in place (at both an individual and organizational level) to deliver the desired business results for the organization. Decision Making: Good decision making doesn’t just happen. It is both an “art” and a “science”. Does your organization have the “science” in place to ensure that the right decisions are being made by the right people? Value Drivers: Value can only be defined by the “customer”. The number one biggest mistake companies make is developing solutions that don’t meet the Value Drivers of the “customer” (internal or external). Stalin would not make a great CEO and Vivek is really not saying that. CEO’s who think they have all this power are clearly delusional. CEOs who recognize the limit of their power and try to multiply its impact are the ones who are the most successful. Previous ArticleDon’t Get Caught Short – On Talent!